Search engine optimization is a technique of promoting your website to rank higher in search engines like Google, Bing, yahoo etc. You can attract potential customers who are searching for the services, products & information you provide. SEO is a process whereby several on-site & off-site factors need to be considered and worked upon to improve your websites organic ranking in search engines in comparison to millions of your competitors. 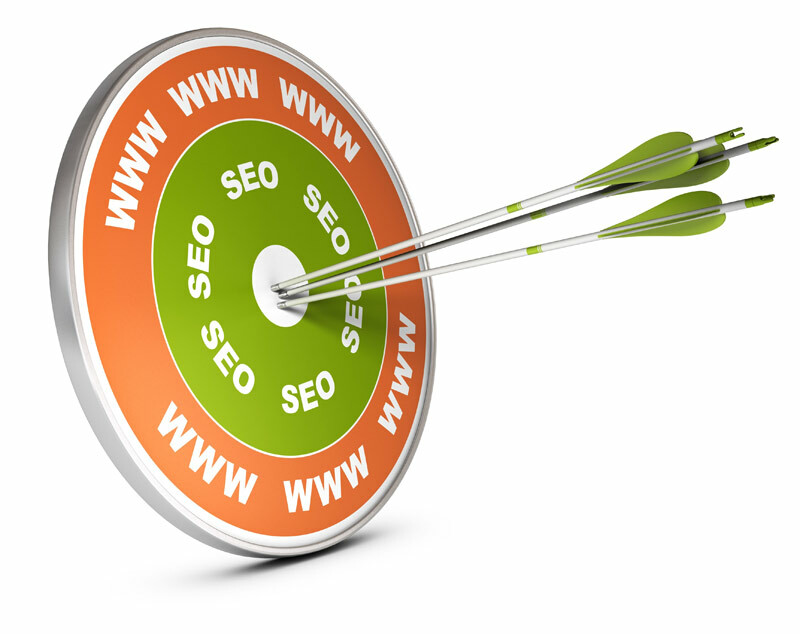 Webz Solutions is catering to the digital marketing needs of small to large enterprises for many years. Our effective search engine marketing strategy has placed hundreds of websites in top search rankings of Google, Bing, yahoo etc.